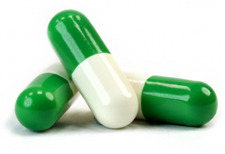 You may use the tear-off section of prescription forms to reorder your repeat prescription. This will be given to you by the chemist along with your repeat medication. When a further supply is required simply tick the drugs required on the form and hand it in to the surgery, or to your community pharmacist. If you prefer you can post the slip to us. Alternatively, we now provide Online Repeat Prescription Ordering via the Patient Access website or App. If you would like to sign up for this service please pop into Reception where one of our Admin Team will be happy to set this up. Terms and Conditions apply. 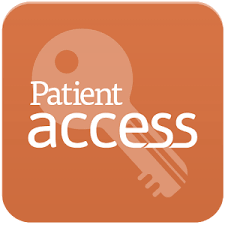 Click on the image below to take you to the Patient Access website. We also have a designated repeat prescription line, which you can phone on (01361) 885044 and leave a message. We generally provide 28 days’ medication in accordance with NHS Borders policy, however we are happy to consider requests for 56 days' for suitable patients if this is more convenient.